Tarmac Sportz now supply a range of BILSTEIN products, these products are produced to high-standards and are available as Coilovers or Dampers. BILSTEIN have made a name for themselves in a range of areas, from OEM Parts to Street and Track. You're sure to find a product to meet your needs and with damper adjustability, you can adjust your suspension setup to how you like it. 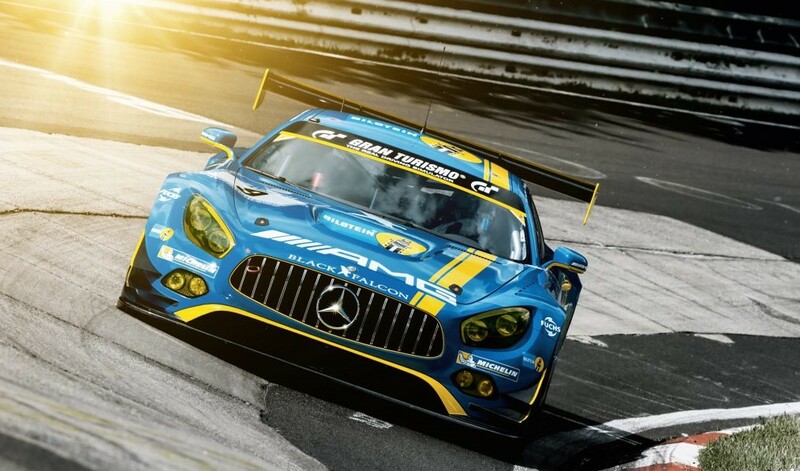 BILSTEIN perform rigorous testing conditions, in their own Test Centre and on the Nurburgring, to ensure that their products are of the highest quality and track proven so they know how it feels to the driver. BILSTEIN products come in a number of different configurations to meets yours needs, whether it is for a street car, light-track car or a motorsport car, BILSTEIN will have the product for you. Their products also come with 1, 2 or 4 Way Adjustment, meaning you can fine-tune your suspension setup to how you like it. Here at Tarmac Sportz, we believe that BILSTEIN will be a welcome addition to your car and with their rigorous testing at their test centre and at the Nurburgring, you can be sure that you will receive a well-tested, proven product. Tarmac Sportz supply BILSTEIN products for a range of cars, such as: Honda Civic, Honda S2000, Mazda MX-5, Nissan Skyline, Nissan 350z, Nissan 370z, Subaru BRZ and Toyota GT86, to name a few.